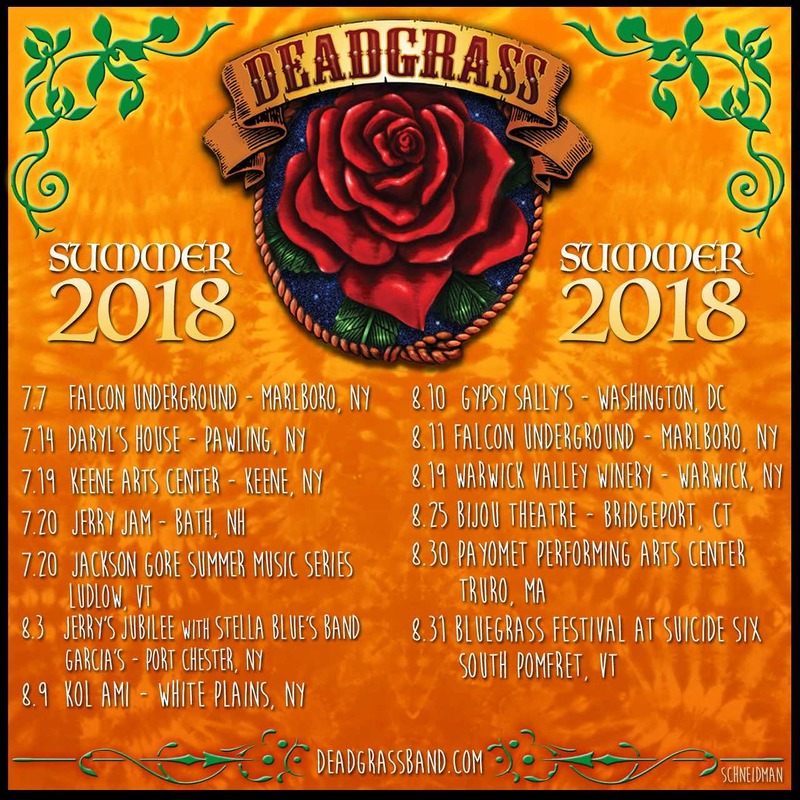 Matt will be with Deadgrass at the following shows this summer. Over the last year, Garcia's sound engineer Michael Renna recorded Deadgrass performing live at Garcia's at the Capitol Theatre in Port Chester, NY. Deadgrass' lead guitarist and grammy winning producer C Lanzbom mixed these tracks. 12 songs and 72 minutes of live music await you. The CD is available at all live shows and HERE. Matt Turk was picked #19 artist of 2016 on Radio Crystal Blue. Radio Crystal Blue, in its 17th year online, is a weekly podcast that features top songwriters and bands, indie, underground, and touring, in a freeform format. Many fine musicians made the chart including Fred Gillen Jr (18), Vance Gilbert (21), Ellis Paul (12), Lara Herscovitch (6), Danielle Miraglia (17) and Aztec Two-Step (29) to name a few. Cuts from the Hudson Harding Happy Holidays CD collection including Matt Turk with Matter & Gaby Moreno's version of “God Rest Ye Merry Gentlemen” recieved many spins this holiday season. Congratulations to Hudson Harding Music, Volume 11 charted No. 1 top album on FolkDJ for December 2016! FolkDJ is a radio format compiled by Richard Gillman from FolkDJ-L playlists based upon 15,000 airplays from 150 DJs from the U.S.A., Canada, Germany, Israel, Australia and the United Kingdom. 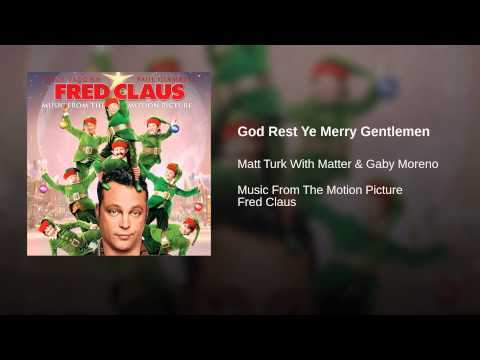 Turk, Matter & Moreno's version of "God Rest Ye Merry Gentlemen" first appeared on the Warner Brothers Records soundtrack to the Warner Brothers Film "Fred Claus" starring Vince Vaughn and directed by David Dobkin. Check it out! 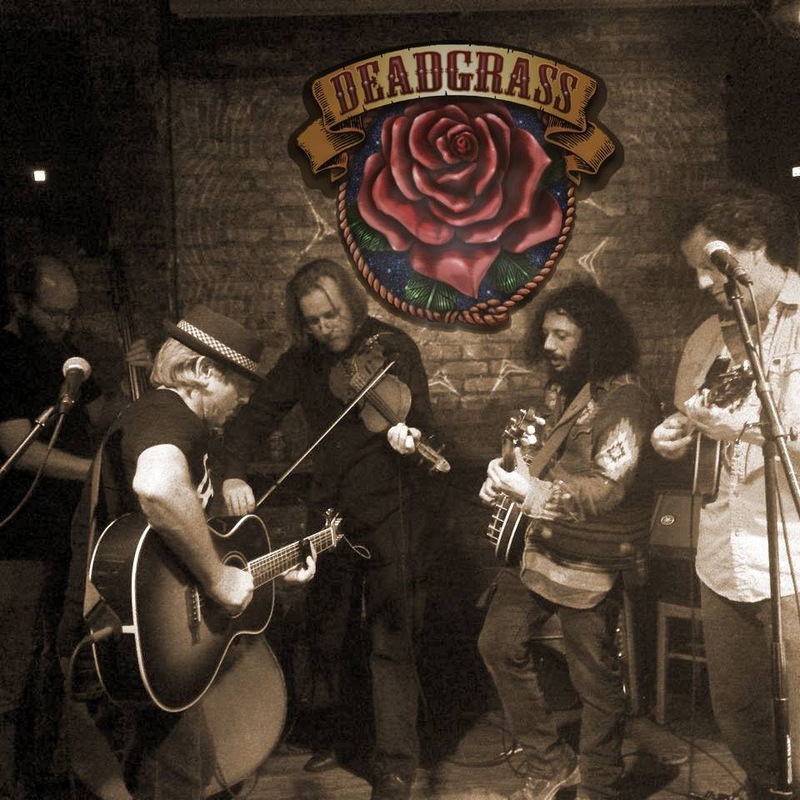 Deadgrass has released it's first studio recording. Published by Fort Knox Music Inc, Trio Music Company, Inc. 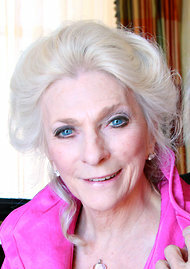 Bringing her Holiday & Hits show to the Tarrytown Music Hall December 20, 2015, Judy Collins was inspiring. Her performance included a number of classics strung together with wit and intelligence. A household name and legend, Collins loves touring, which she has been doing for more than five decades. She performed many songs from her excellent new recording Strangers Again which features performances with Willie Nelson, Ari Hest, Jimmy Buffet and others. Matt Turk opened the show as special guest, his third concert to date with Judy Collins. 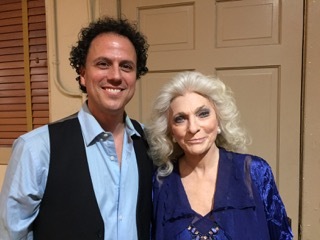 Matt found Judy Collins wonderful and generous as he did the audience at the Tarrytown Music Hall. Matt Turk is to open for Judy Collins: Holiday & Hits at the Tarrytown Music Hall December 20, 2015 at 7pm. Buy Tickets for the upcoming show. 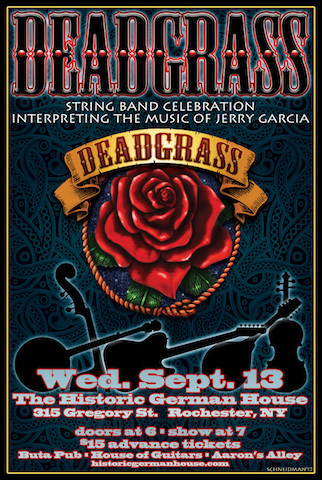 Multi-instrumentalist Matt Turk and Grammy award winner C Lanzbom have joined forces to form Deadgrass, the newgrass-rootsy-trad-string band that interprets the music of Jerry Garcia. 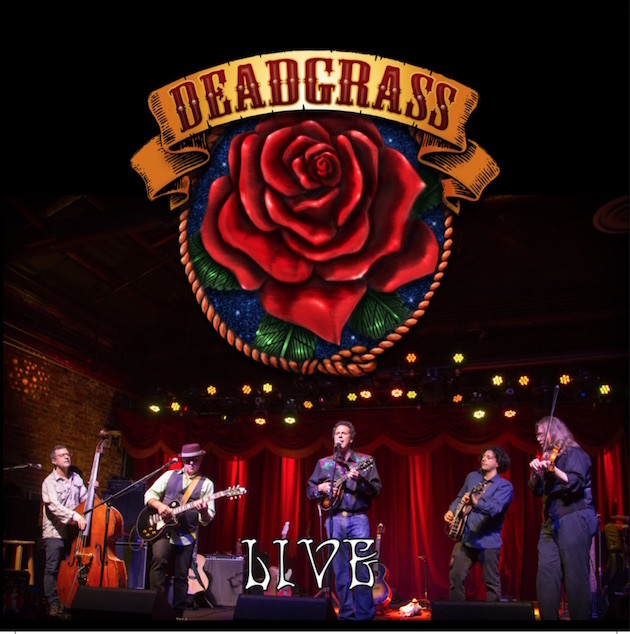 Smoking fiddler Clarence Ferrari, dynamic bassist and harmony singer Chris Conte and banjo picker Russel Gottlieb complete Deadgrass’ live lineup. Deadgrass will be appearing in New York City at Pinks, 242 East 10th Street on December 10 and December 31 and in Teaneck, NJ at Mexicali Live January 2, 2016. Visit the gigs page for more information. C Lanzbom is a studio veteran and touring guitarist who fuses middle-eastern tones with the rock and roll he grew up with along the Jersey shore. C's performing, writing, engineering and producing credits include his own internationally acclaimed band Soulfarm, American Idol finalist Crystal Bowersox, Shlomo Carlebach, and Pete Seeger with Bruce Springsteen. C brings his unique sound around the world and his affection and passion for Jerry Garcia's music has been a major influence. 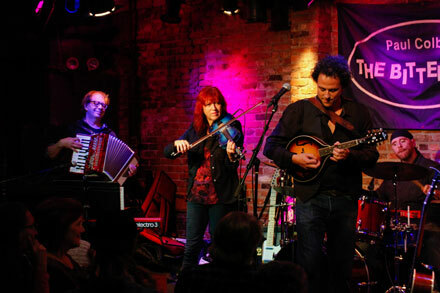 Fiddler Clarence Ferrari is a multi-instrumentalist, composer and music educator who has toured extensively throughout North America and Europe, including appearances at The Kennedy Center and Chicago Symphony Space, specializing in Celtic and Bluegrass fiddle. Clarence has performed on dozens of records, television shows and films including “The Astronaut Farmer”. Clarence has appeared alongside many well-known performers including Pete Seeger, Roland White and Rosanne Cash. New York vocalist, upright and electric bassist Chris Conte had a banner year in 2015 with the release of his debut album, Our Love Will Last, a collection of classics from the American Songbook. As the leader of the Jazz/Jam Band "The Phunk Philosophers," Chris released their first album as well: Funk & Groove Dance Party. Blending ideas and sounds from America’s musical history is his biggest thrill and is right at home as the Deadgrass bassist and high harmony vocalist. August 10, 2015 Matt Turk opened for Dr. Ralph Stanley & the Clinch Mountain Boys at City Winery in New York City. Grammy winner C Lanzbom joined Matt on guitar and vocals. Their opening set was very well received by a warm, open hearted and attentive audience that appreciated Turk's repertoire. 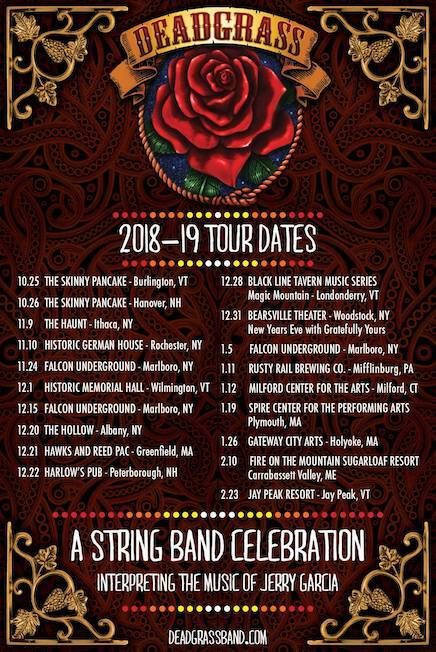 Songs varied from the Old & in the Way classic "Pig in a Pen" to Cold Revival cuts "Midnight on the Water", "Cold Revival" and "Sorrow is Loud" to the Grateful Dead classic "Eyes of the World" in honor of Jerry Garcia. Dr. Stanley, the oldest living member of the Grand Ole Opry, delivered his inimitable high and lonesome sound to a nearly sold out City Winery. The Clinch Mountain Boys, including members of Dr. Stanley's family were impressive and spell binding. After the show, Dr. Stanley signed Turk's mandolin as well as Lanzbom's guitar. The early part of 2015 found Matt performing from Jerusalem to Burlington, including a full band show in Los Angeles celebrating the release of Cold Revival with Matter Music recording mates Ric Markmann on bass and Dan Pinnella on guitar. Matt's "Front Range Colorado Tour" found him jamming with the talented multi-instrumentalist Kort McCumber. Turk also teamed up with Fred Gillen Jr. for several dates through midwestern states in April on their highly acclaimed "Love Revival Tour." 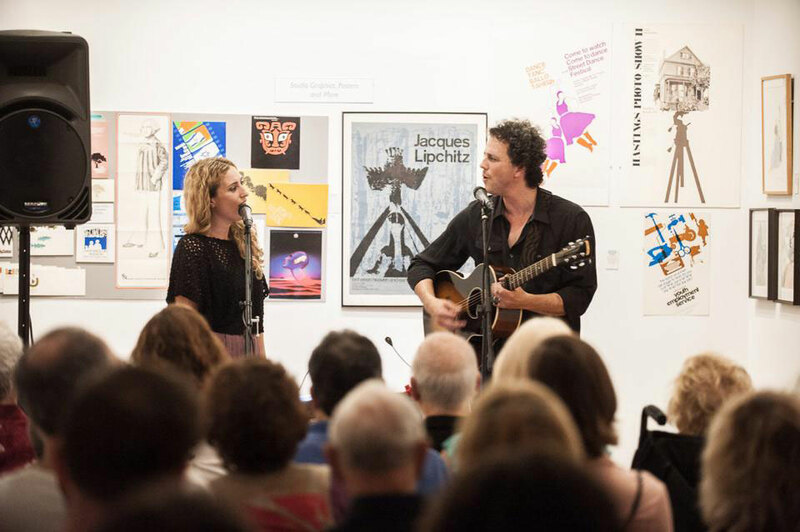 On Tuesday, May 12 Gillen & Turk, Meg Braun, The Sleeping Bee & WFUV's John Platt converge in New York City at Rockwood Music Hall at 7pm for "On Your Radar." John is an essential supporter of our local music community and his "Sunday Breakfast" radio program is a staple of our scene where G&T and Meg appear May 10 at 9am and in the WFUV archives. For more upcoming dates, please visit the gigs page. On the heels of releasing Cold Revival, an exciting 2015 calendar of performing and touring is unfolding. Here are some upcoming highlights. Wednesday, February 4, joining Matt (on guitar, mandolin and vocals) will be Rik Mercaldi (guitar), Mike Visceglia (bass), Gary Schreiner (keyboards) and Doug Yowell (drums) at the Rockwood Music Hall, Stage 2 for a 7pm concert. Advance tickets are available here. Saturday, February 21 Matt will be in Los Angeles at Genghis Cohen for an 8pm show, performing Cold Revival in its entirety. Other upcoming solo dates include Saturday, March 21, at Nectars in Burlington at 7pm and Sunday, May 3 in the Burlington County Theatre in Westhampton, NJ at 2pm. Monday, March 30 thru Monday, April 6, Matt will be in Colorado's Front Range, visiting KGNU, performing in Longmont, Gold Hill, Boulder & more. April 13-24, Matt and Fred Gillen Jr. team up for the Midwest Love Revival Tour performing together in Wheeling, Stroudsburg, Pittsburgh, Cleveland, Grand Rapids, Chicago, Madison and more. As always Matt will be performing in his local home base, New York's Hudson Valley, January 16th at the Bean Runner in Peekskill with Fred Gillen Jr. and January 8 at The Tapp in Tarrytown. 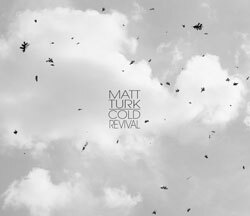 Matt Turk's new recording Cold Revival was released on October 7, 2014. The Upstream Gallery solo-acoustic pre-release show and The Bitter End full band CD release show were both great successes with full houses. Matt performed the entire record from beginning to end at both shows. Guitar Player: "On his latest release, Cold Revival, Matt Turk expertly weaves track after track of acoustic guitar and mandolin into a folk-rock fabric where they can stand on their own or sit comfortably side by side with electric guitars,lap-steel, keys, and vocals." Relix: "A finely tuned balance of optimism and realism...Those looking for the songwriting depth of John Gorka and musical charm of Peter Mayer will find this one appetizing and enjoyable." Magnet: "Both live and on record, Matt Turk strikes a fine balance between rockers and introspective acoustic excursions. On his new album, Cold Revival, he pays attention to both sides of his musical persona." Rust Zine: "With Cold Revival, Matt Turk has distinguished himself as one of the premier talents of our time, and this is one of the best albums ever made. It is that special." Hastings-on-Hudson, NY-based musician Matt Turk is gearing up for the release of his new solo album Cold Revival on October 7. To celebrate the album's release, the seasoned recording artist and multi-instrumentalist has scheduled an album release party at Manhattan's oldest rock club The Bitter End at 147 Bleecker Street on October 30. It's a fitting venue for the musician who while modern in his musical approach, has an older soul and a strong foundation in compelling folk rock. The show starts at 8PM and the $10 entrance fee includes a copy of the new CD. 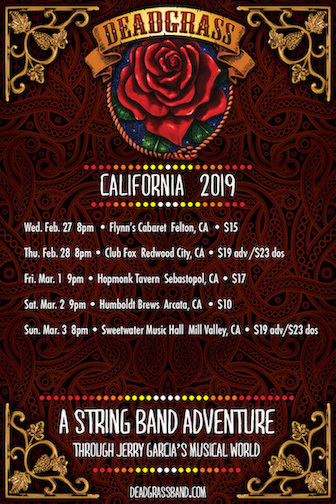 Joining Matt, who will be on guitar, mandolin and lead vocals will be Rik Mercaldi (guitar), Adam Roberts (bass), Gary Schreiner (keyboards) and Rich Stein (drums). Turk has been called "...an artist to be reckoned with" by web music authority All Music Guide. He is a veteran performer who has entertained audiences around the world, both as a rocking bandleader and an acoustic folk troubadour. Praise for the new collection comes from Relix Magazine which asserts that "There's a finely tuned balance of optimism and realism on this eleven song set by singer, mandolinist and longtime roots/rock traveler Matt Turk... Those looking for the songwriting depth of John Gorka and musical charm of Peter Mayer will find this one appetizing and enjoyable." Other early fans include Guitar World's Acoustic Nation which calls the lead track "Cracked Egg" a "gorgeous cascading song...(with) stark lyrics and pounding rhythms that add to the angst conveyed by this talented artist." Additionally, the Popdose website noted that " The irony of the album title is this album is anything but cold - it's filled with 11 songs that are warm and embracing; emotional and yet never cloying... damned fine stuff." Catch this engaging performer with a full band on October 30 at The Bitter End in celebration of the release of his new solo album Cold Revival.